Merry Christmas everyone! I have a hotel stay to complete next week before I call it a year, and Jason’s singing after his upgrade to Bangkok. One of my friends’ plans during Christmas was to visit a few villages around Chiang Mai. He ended up going over the Myanmar border to Tachileik, and over the Laos border to Donsao. He met a few children on the Laos side, and came back talking about the language barrier. I immediately thought of my Myanmar kids near the Bagan-Mandalay border. Except they just stood there. And that was because they couldn’t understand a word I said. A word. The less you have access to things, the more you cherish them. The children loved the books and spent the whole two hours flipping through pictures. I read them a few and helped them out individually. What are the problems with their lack of access to books (given we visit them, like, once a year)? Bagan, being a UNESCO heritage site, is very tourism heavy. Most tourists understand English, but probably 0.05% of them understand Burmese (I mean, I didn’t). Lack of English will make their jobs very hard in the future. Myanmar is one of the next candidates to undergo the industrial revolution and soon they’re going to be frequently visited by foreigners, which kind of makes it hard to communicate if they only know one language. 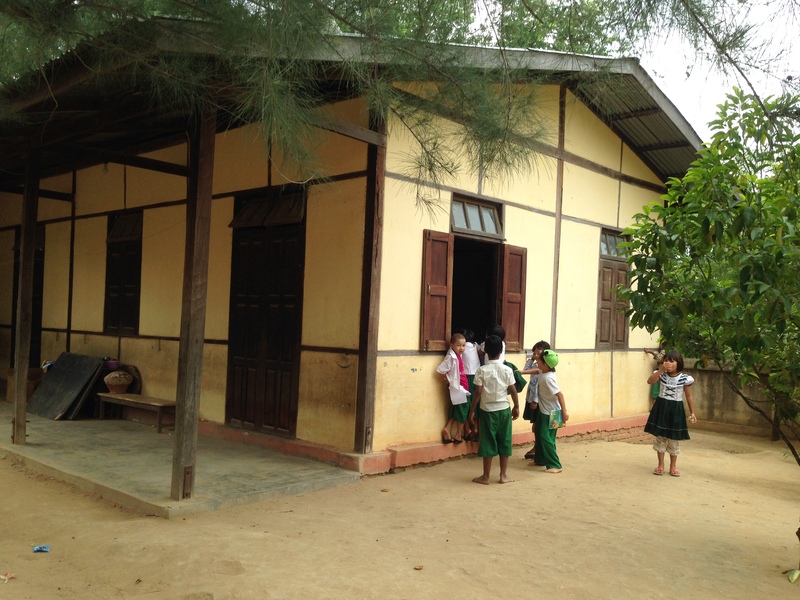 Lots of people go to Myanmar for service, given it’s a safe, hospitable country yet one in need, so it’s definitely something that can help them if they have access to English learning long term. A couple of days ago a friend Jesse sent me an article entitled “7 Reasons Why Your Two Week Trip To Haiti Doesn’t Matter: Calling Bull on ‘Service Trips’“, which kind of pushed me in to some long-term action. As crazy as this sounds, I’m thinking of starting a charity to help the country in its linguistic development. Obviously the purpose of telling you guys isn’t to tell you the amount of trip reports this will result in (though that’s probably true), but to get support and raise some awareness with what you guys have in store. The school has pretty close ties with Myanmar and the school, so it’s about the smart utilisation of these ties that will bring me towards raising a successful NGO. While I want to reach out to other schools as well, it’s easier starting out with the schools I partially know. Obviously, it’ll take a little bit more than a year if I want to bring these children out into nearby cities for English immersion trips (like I initially planned), but I definitely want to reach out in that direction. What am I aiming for AND what do I need? I aim to make the children reasonably proficient in English and able to use it as a language they can communicate in – basically, the only words they knew when I went were “hello” and “water”, which isn’t enough in the modern world. And this is where the part comes in. I need funds. I’m thinking of launching a Kickstarter project to help me launch my NGO, but I definitely need more plans and kickstart my project right when the rubrics are announced. The reason I’m telling you guys is because you guys will be a source of where I can grab help. What will I give in return? I promise a weekly report of everything that happens every Friday starting when it happens – that could be as early as next week. I won’t be needing donations just yet, but please stay tuned if you’re interested in helping me! And if you’re a teacher who really wants such experience, PLEASE contact me at alvinythk@gmail.com – while I won’t have any direct plans as of now, I will by the end of January and will keep in touch with you right until this happens, because I know it will! 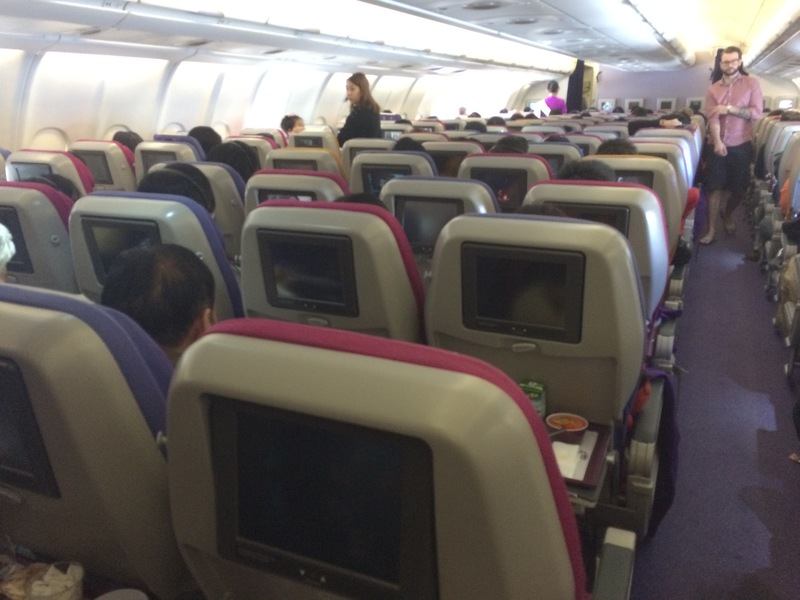 ‹ PreviousRUMOUR: Is This Cathay Pacific’s New A350 Interior?